Very Good. 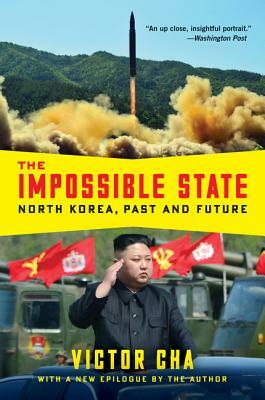 The definitive account of North Korea-its veiled past and uncertain future-from former White House adviser and Korea expert Victor Cha`We killed Americans. B-format paperback. 544 p. Intended for professional and scholarly audience. Intended for college/higher education audience. Good. The definitive account of North Korea-its veiled past and uncertain future-from former White House adviser and Korea expert Victor Cha`We killed Americans. B-format paperback. 544 p. Intended for professional and scholarly audience. Intended for college/higher education audience.